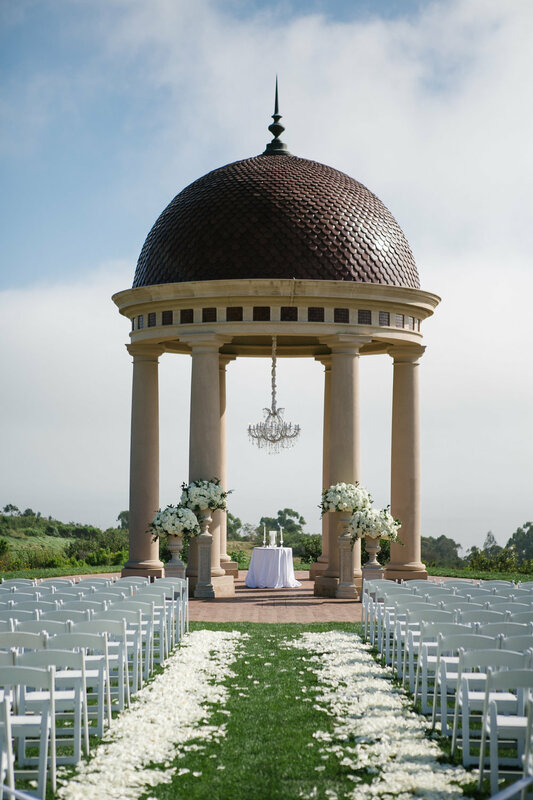 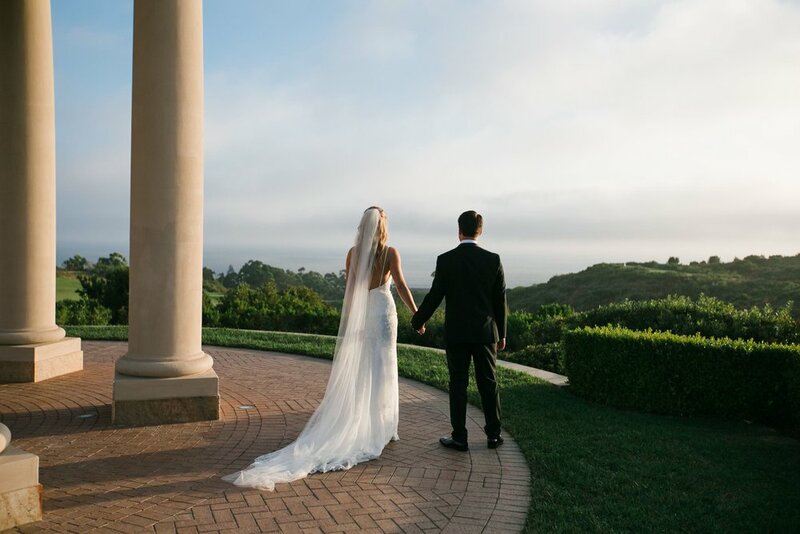 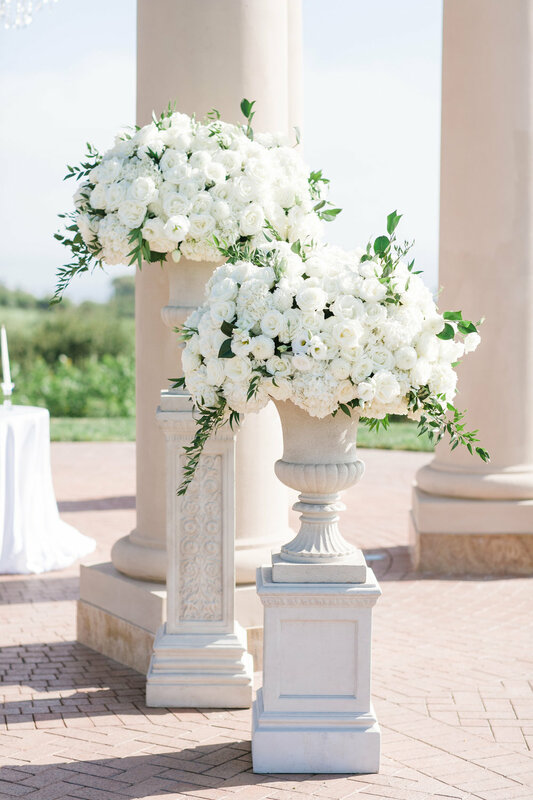 Amanda and Michael had a heartfelt, outdoor ceremony at The Resort at Pelican Hill. 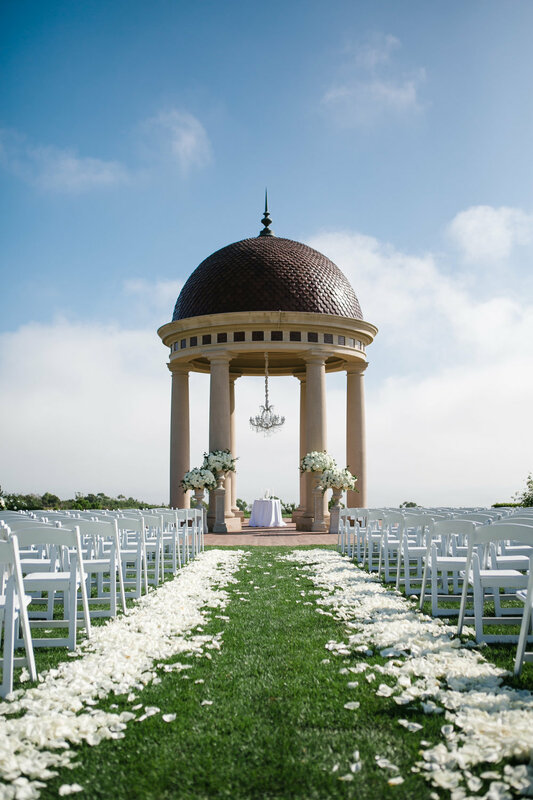 A dreamy wedding in Newport Beach, set the tone for the breathtaking nuptials. 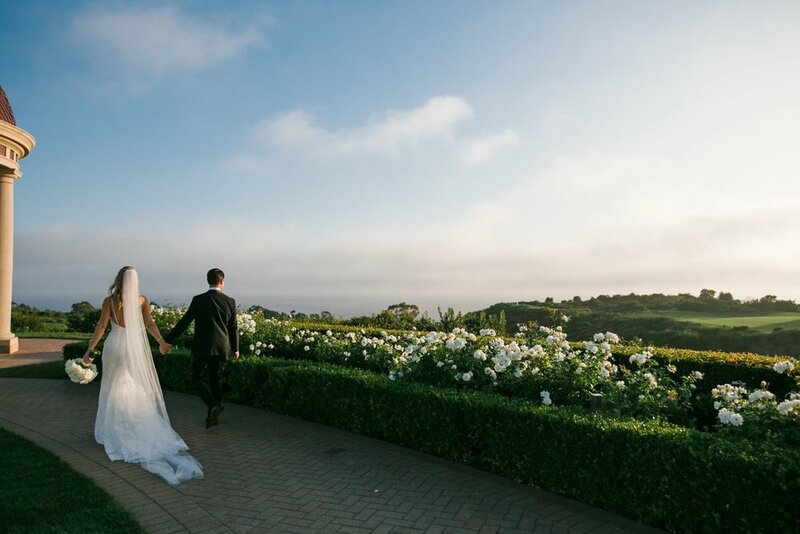 The couples guests were able to enjoy live music and views overlooking the Pacific Ocean. 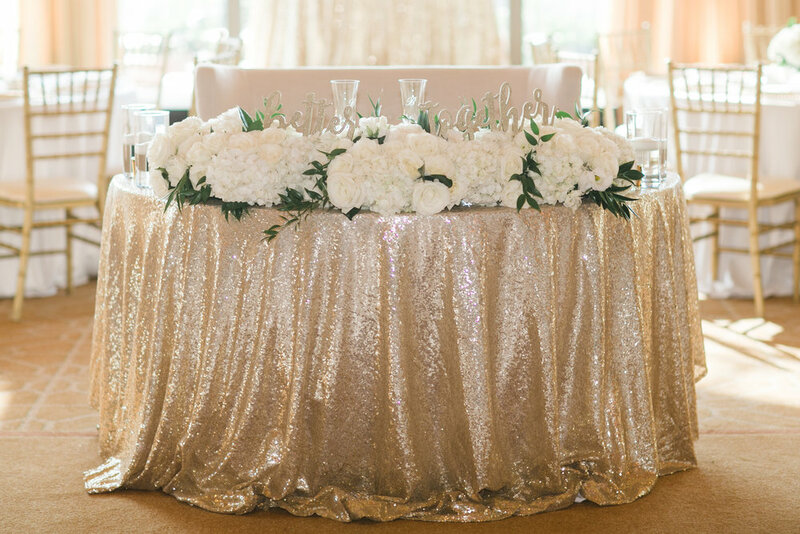 Continuing into the reception, this wedding held elegance throughout. 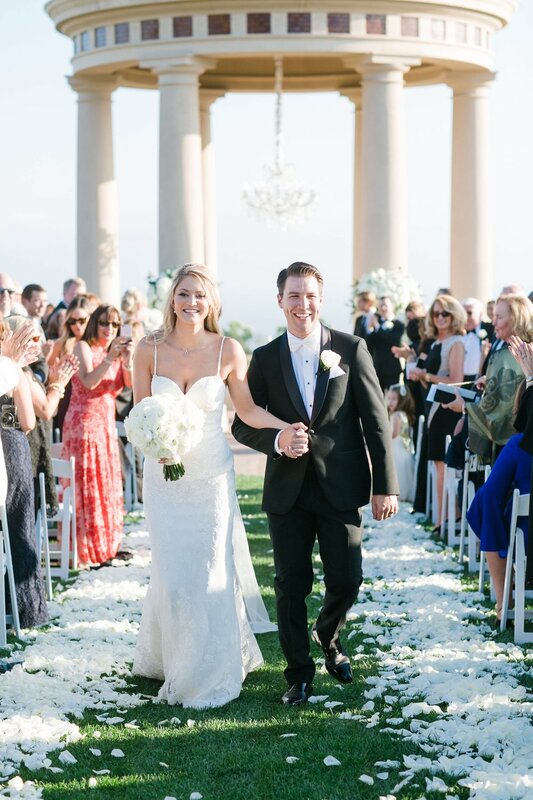 From the personalised hexagon cards to the tall trumpet flower arrangements, Amanda and Michael's wedding was exquisite! 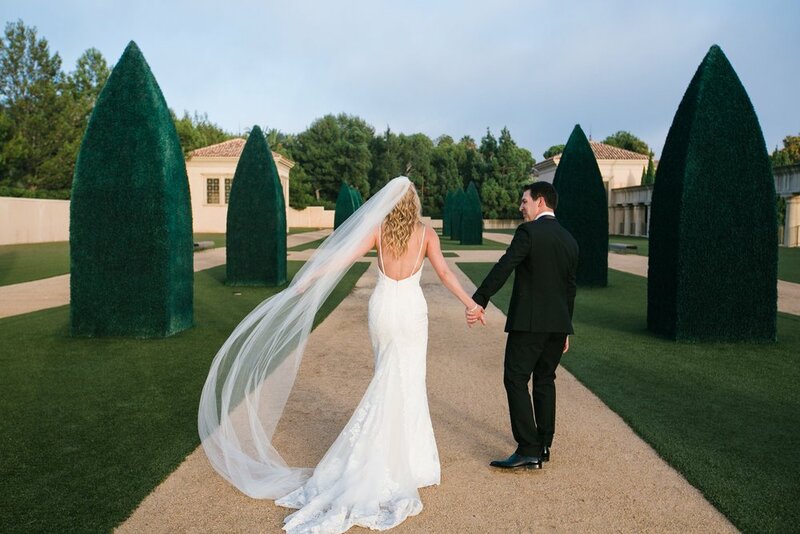 Photos by Mi Belle Photography, Video by Yours Truly Media.